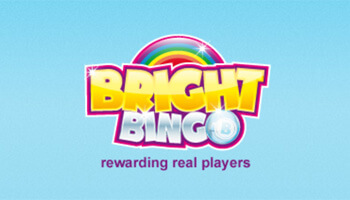 Bingo sites that come from Microgaming are great for players and there are loads of them! 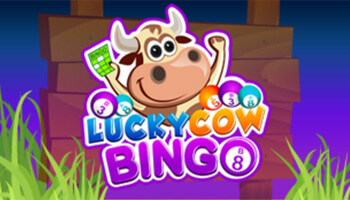 These sites are really well known for offering fab bingo variants and hundreds of high quality games.  As far as game developers go, Microgaming are one of the oldest companies in the business having been started way back in the 90s. They were one of the first to provide online gaming and have been growing their portfolio ever since. They started off in casino game development but over the years they have moved to bingo and slots. As prestigious developers, it’s safe to say that they know what players want and they offer it in almost every game. This makes their sites pretty awesome to play on. Aside from being one of the longest standing developers in the game, Microgaming bingo sites have a lot of hallmarks. These include variants like Immortal Romance bingo and a bumper library of slot games. The quality of all these games is great and they have so many of them to pick from. Their games are also fully licenced and fair play tested, so you know you’re playing fairly. It’s not hard to identify great games on these sites and you can even check the RTP for more information. Bear in mind that sites can use their tech but not be on the network so promotions will vary. Lost Vegas – This zombie themed slot game came out in late 2016, much to the delight of horror game fans. The game features two distinct modes that have you playing as a zombie or a survivor. Bridesmaids – Based on the popular comedy movie, this slot offers you a laugh a minute with loads of scenes from the film. The characters make their way onto the reels and they each have their own bonus round for you to unlock. Immortal Romance – This vampire themed slot is such a fan favourite that it has even inspired a bingo variant. Get up close and personal with these characters and learn all about their history. 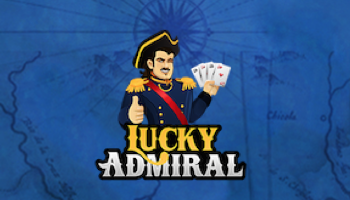 This story rich game has plenty of jackpots to reveal too! Avalon – The Legend of King Arthur inspired this slot game, so you can expect lots of magic and adventure within it. Joust with enemies and meet the Lady of the Lake to reward you with some serious cash. There’s a sequel to the game too for players that can’t get enough of the action. These are just a few of the most popular ones though there are lots more creations within the Microgaming portfolio. There’s no such thing as a bad game by this developer so don’t be afraid to just pick at random. How do they Compare to Dragonfish/Jumpman? Dragonfish are probably the largest developer, even larger than Microgaming. Their software varies quite a lot though and you won’t find as many variants on their sites, as they mostly stick to 75 and 90 ball. If you look at another provider like Jumpman, you’ll see that the Microgaming portfolio of games is much bigger. Again, there are more Jumpman sites but it’s up to you if you want to go for quality or quantity. Microgaming are top developers for a reason and it’s plain to see that they do loads to make their players happy. When you select a site by this team, you’ll have their decades of experience at your fingertips. 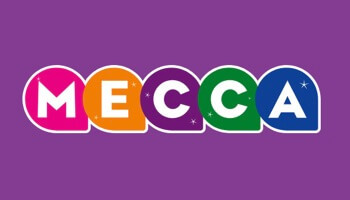 Check back with us for news on new Microgaming bingo sites.